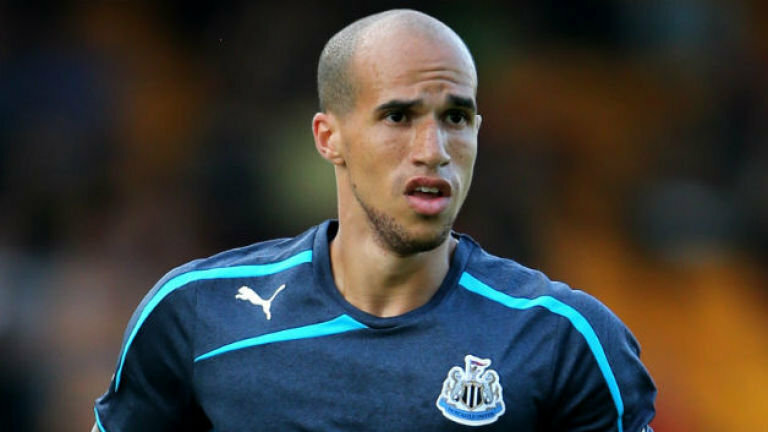 Former Manchester United winger Gabriel Obertan has said that he is loving his life up in the north-east with Newcastle United, according to the Man Utd news website. The French winger completed a £ 3 million move to Newcastle United in the summer. Even though he has been unable to hold down a regular first-team spot in the Newcastle United team largely due to injuries, he has said that he is extremely satisfied with life at Tyneside. It has been a spectacular season for Newcastle after they have almost qualified for the Champions League. Even though they have to be content with Europa league football, Obertan sees this as a major step forward for the club. 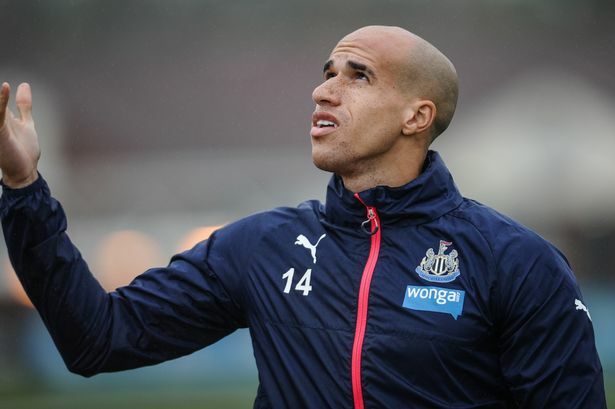 Gabriel Obertan made just 19 starts for the club this season. He has been criticised on a number of occasions by the Newcastle United fans for his poor performances, but the former Bordeaux winger has said that he has struggled with a lot of injuries this season, which has prevented his progress. The last couple of months have been good for the French winger, as he has been able to play regularly. Now, he is hoping that he will be having better luck in terms of injuries and fitness next season. “For my first season, I’m quite happy. You always want more. I’ve played maybe 20 games, and compared to the two previous seasons, that’s a lot. I’m quite happy with it. I’m just a bit frustrated about the injuries, but that’s football. I just want to be ready for next season,” Obertan told the Gazette. Newcastle United manager Alan Pardew said a few weeks ago that he would like to see some patience from fans when it comes to seeing Obertan perform at his best because he still adapting to his tactics and lineups, which are different from his time at Manchester United.